Albert Sydney Johnston maneuvers 45,000 Confederates to surprise Grant along the wooded banks of the Tennessee River. Following an aborted operation to threaten Washington DC, Jubal Early turns the tables on George Crook at Kernstown. Outnumbered by Meade at Petersburg, General Beauregard must counter-attack to protect the Weldon Railroad. Desperate to turn the tide in the Valley, Early launches a daring surprise attack against Sheridan's army at Cedar Creek. 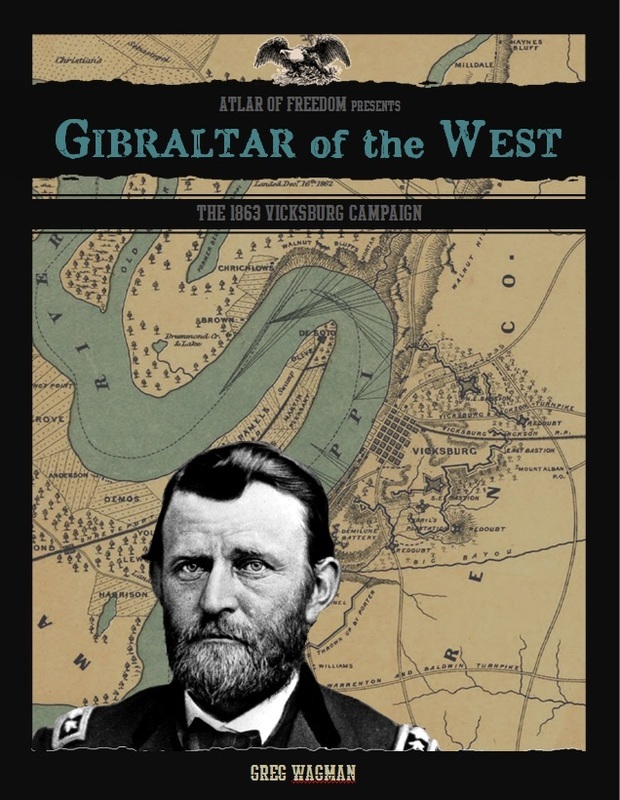 Download everything you need to play the May 1863 Vicksburg campaign! Rules, map, cards, and tokens all included. Download everything you need to play the June-July 1863 Gettysburg campaign! Rules, map, cards, and tokens all included. Want to create your own base labels? Here is a WORD file you can edit as necessary. Are you ready to try a true, double-blind game? Try our experimental rules for the ultimate fog of war experience! Want to watch a full video AAR of an Altar of Freedom game in action? Pop over to YouTube for this awesome video! How about a full length video review of the game? 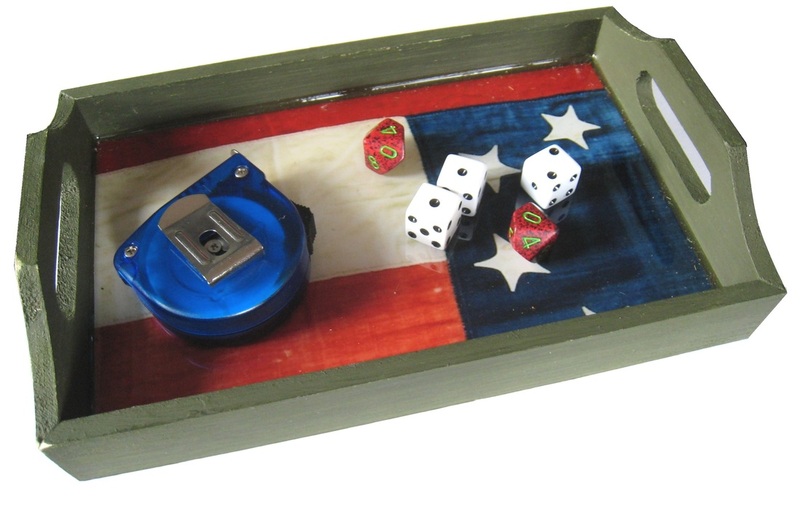 Learn how to make your own custom dice trays with this photo tutorial. Learn how to make a custom, magnetic game board that can be used for our campaign supplements--or any map-based war game you play! This free PDF includes 12 historical landmarks, including the Stone House & Dunker Church. Start making these 3mm paper building models right now! This free PDF includes 7 historical icons, including the Cemetery Gatehouse, the Lutheran Seminary, & Trostle Barn. Start making these 3mm paper building models now!